The U.S. House Financial Services Committee approved a bill Wednesday, 47-10, that would significantly limit the Consumer Financial Protection Bureau’s guidance over auto lending. The bill aims to “ensure that the CFPB’s auto finance policy is based on accurate analysis and is based on the best interest of consumers,” Rep. Ed Perlmutter, D-Colo., who introduced the bill with Rep. Frank Guinta, R-N.H., in April, said during a committee discussion today. The bill would revoke the CFPB’s 2013 auto lending guidance bulletin, which has recommended that auto lenders impose controls on dealer interest rate markups or eliminate dealers’ discretion to mark up loans and compensate them using another mechanism, such as a flat fee per transaction. Study the costs and impacts of any guidance on consumers as well as women-owned businesses, minority-owned businesses and small businesses. The bill has 126 cosponsors -- 70 Republicans and 56 Democrats. It now moves to the U.S. House of Representatives for consideration. The CFPB, by law, has oversight over lenders but not dealers. “So why are we in this situation?” Rep. David Scott, D-Ga., asked. “Hopefully this will send a very powerful message to the CFPB that we want you to do your job but not this job of manhandling” the auto industry. Much of the committee discussion today centered on the questionable reliability of the CFPB’s method to determine car-loan signers’ race, which infers race and ethnicity based on consumers’ names, addresses and census information. Rep. Sean Duffy, R-Wis., said that there may be some discrimination in auto lending, but the CFPB relies on flawed data. That flawed analysis “undermines the real charges of racism for people who are actually discriminated against,” he said. Other members of congress opposed the bill. 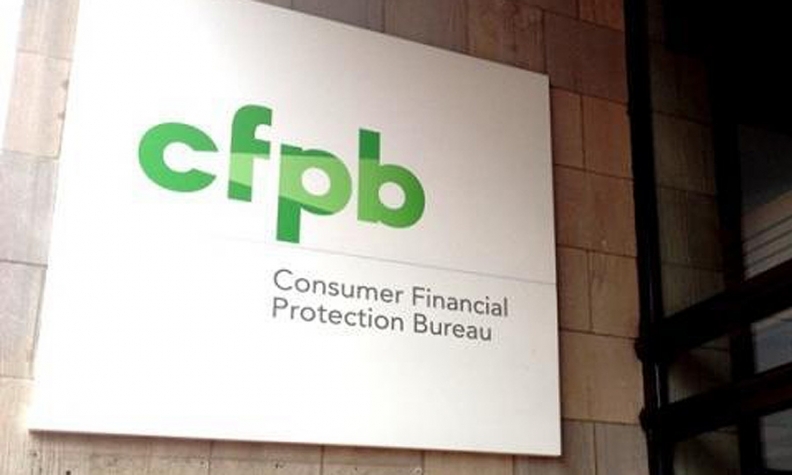 The discussion also led to the topic the CFPB’s role in preventing discrimination in general. The bureau and the Justice Department alleged that Honda Finance engaged in a pattern of discrimination against blacks and other minority borrowers. As part of the settlement disclosed July 14, Honda agreed to pay $24 million to potentially affected consumers. It also agreed to cap dealer reserve at 1.25 percentage points on loans of 60 months or fewer and at 1 percentage point on loans longer than 60 months. The settlement includes an option that allows Honda Finance to pay dealers a nondiscretionary fee -- undetermined as yet -- in addition to dealer reserve. “Discrimination in any form cannot be tolerated, and new-car dealers fully support the nation’s fair lending laws and the commitment of federal agencies to ensure fairness,” said Peter Welch, president of the National Automobile Dealers Association. “But the CFPB’s policy of eliminating the ability of a consumer to get a discounted auto loan will restrict access to credit and hurt all consumers. The American Financial Services Association, a Washington lobbying group for lenders, also weighed in. “AFSA welcomes the strong, bipartisan vote by the committee in favor of legislation to ensure that the CFPB’s approach to regulating motor vehicle finance is fair, honest and accountable,” Bill Himpler, AFSA executive vice president, said in a statement released late Wednesday.